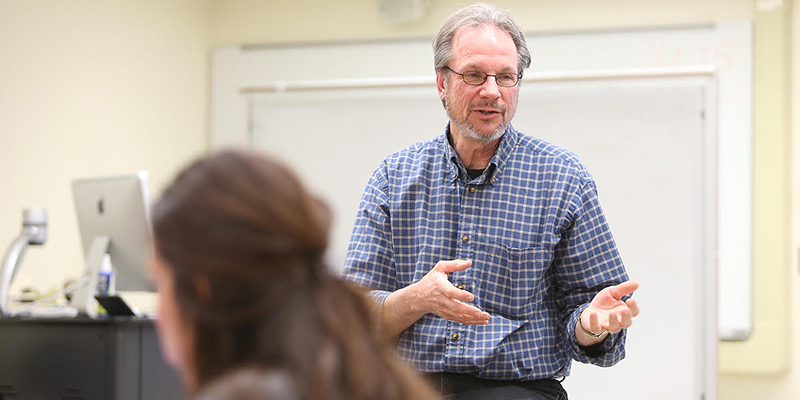 Richard Campbell, professor of journalism, is the 2019 recipient of Miami Universitys prestigious Benjamin Harrison Medallion. Senators approved several consent calendar items, including curriculum, and received a report from Carolyn Haynes on Affordability and Efficiency Reporting. A proposed revision to International Education Committee charge and composition was presented by Cheryl Young.